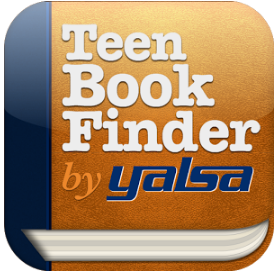 Download a booklist for your pocket! The ALEX Award is given to books written for adults that have special appeal to young adults, ages 12-18. Best Fiction for Young Adults are titles compiled from the last 16 months recommended for ages 12-18. 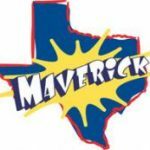 Great Graphic Novels for Teens is a list of recommended graphic novels and illustrated nonfiction for ages 12-18. 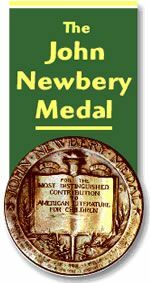 The John Newbery Award is awarded annually to the author of the most distinguished contribution to American literature for children.